What does this all mean for the consumer, well, to start with it could mean a radical drop in the price of SSD drives over time as well as a major leap in storage space… Imagine that laptop with a 10TB SSD drive, or an iPhone with a 1TB+ of storage. In a very minimal note towards the bottom of the article, Intel says “[stacking cells vertically is] expected to increase both performance and endurance.” They say this increase is caused by allowing the individual storage cells to be larger. Could this mean more write cycles per cell for the new technology? I certainly hope so! 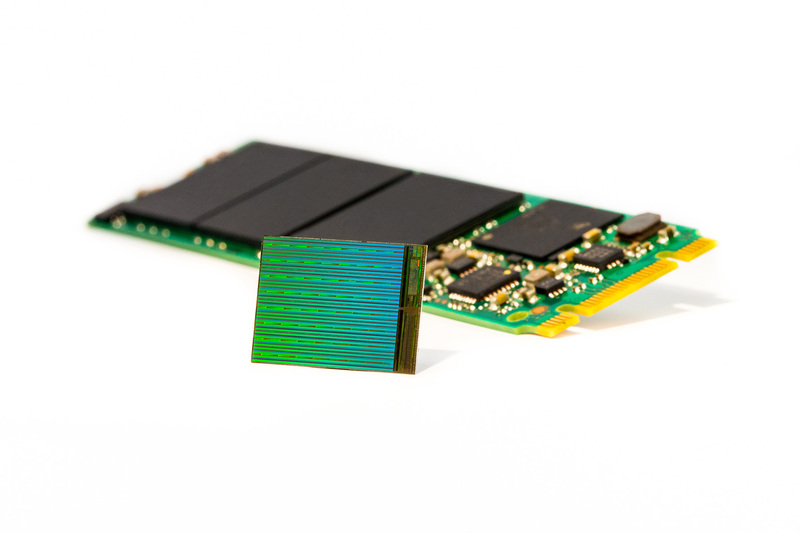 Existing SSD drives have been known to last much longer than “estimated”, but getting an extra few 1000, or even hundred write cycles per cell would increase longevity of SSD drives dramatically! There is a whole website that is devoted to testing SSD longevity here, http://ssdendurancetest.com/. Another great aspect of this will be for photographers. Once this technology makes its way to things like SD or CF cards, the cost will go down and the storage capacity will go up… by a lot. 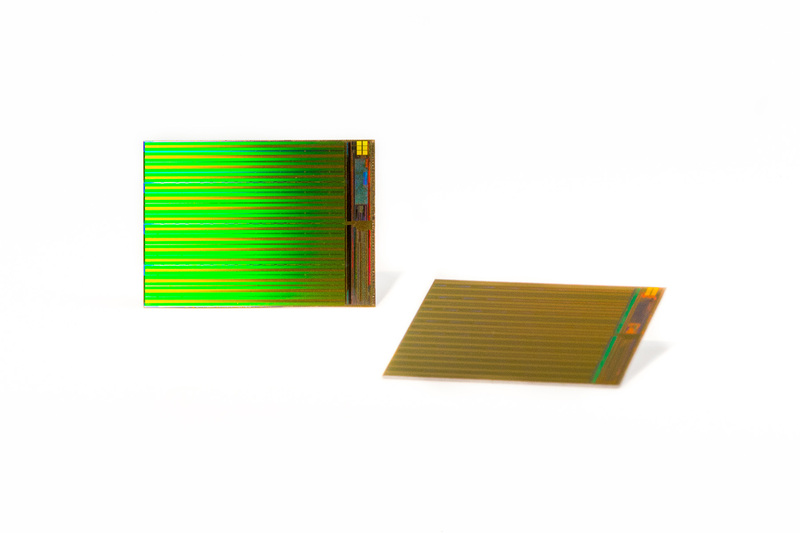 Making it possible to store thousands of high-resolution images and videos on a single card. The days of 1TB SD/CF cards is rapidly approaching. Micron Technology also released the following video about the new technology. Intel and Micron are expecting “full production by the fourth quarter of this year” (2015)… So I would say you can expect to see initial versions of the new 3D NAND products on the shelf by early 2016, assuming everything goes as planned. What large capacity devices are you looking forward to? A new iPhone, Tablet or SD Card? You can take a look at the full press release from Intel, here.